So this is happening! 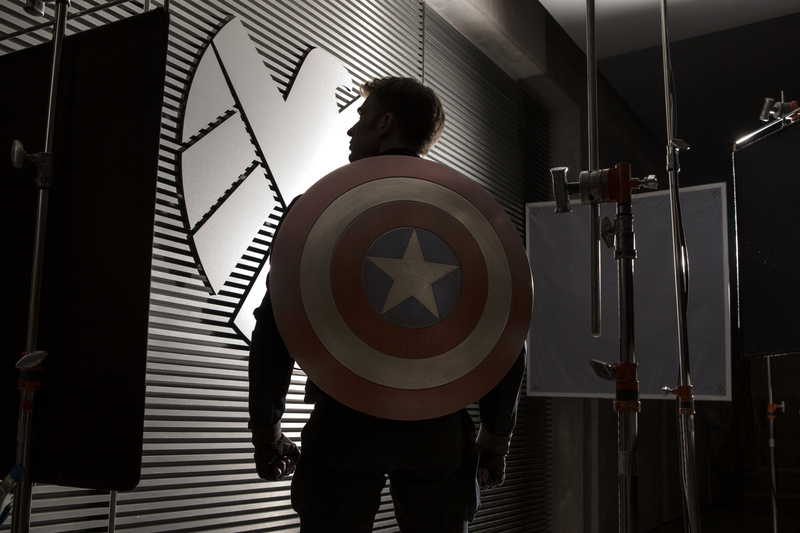 Captain America: The Winter Soldier is due April 4, 2014—we’re talking Falcon, Bucky, and Robert Redford, people. That’s some exciting stuff! 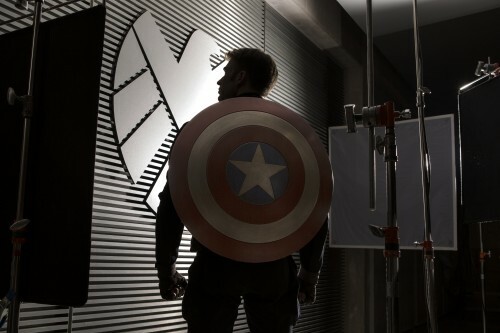 Principal photography has started and the new Captain America movie is up and running. The first film got mixed reviews (I really liked it), so I am curious to see how the sequel fares now that The Avengers has taken everything into another stratosphere. I think Cap’ will rise to the occasion. 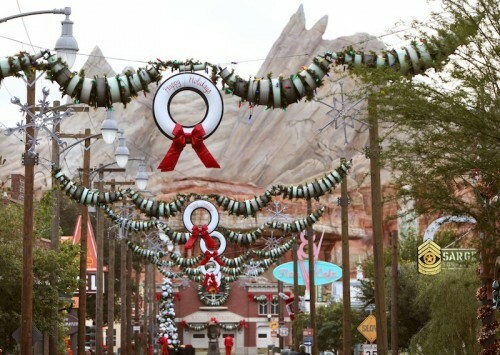 This year at the Disneyland Resort you can see something you’ve never seen before, Cars Land decorated for the holidays. It’s as fabulous as it sounds. 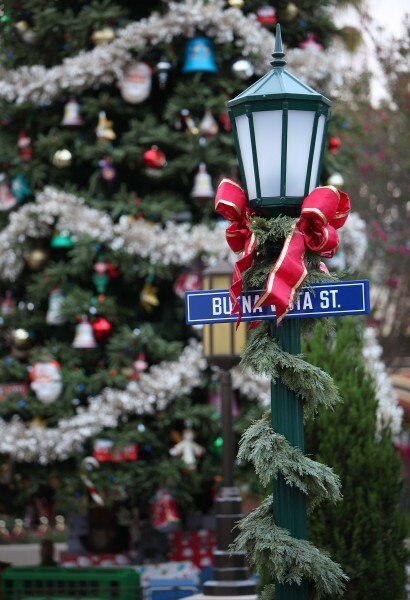 In addition to the festive automotive decor of Cars Land (more photos at the bottom of this post) there is also the tasteful glamor of Buena Vista Street, making Disney California Adventure the perfect holiday compliment to the parade, fireworks, and jamboree fun found in Disneyland. 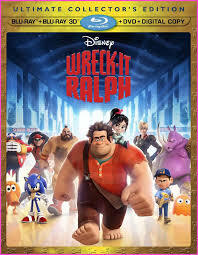 If you were one of the many people to see Disney’s latest feature Wreck-It Ralph over the weekend then you were also lucky enough to see the animated short, Paperman, that preceded it. Chances are you were blown away like so many paper airplanes. The overwhelming amazement derived from Paperman is equal parts wonderful story and beautiful animation, the proverbial chocolate and peanut butter of memorable movie-making. 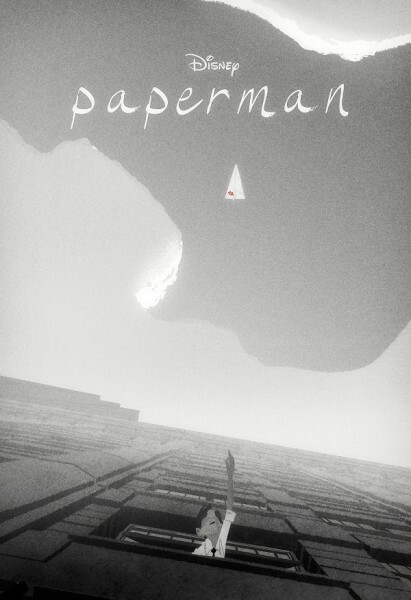 Paperman resembles its popular contemporary Pixar counterparts in both heart and scope. It also resembles some of the better Pixar shorts in that it doesn’t use any spoken language, relying instead on compelling art against a well-timed soundtrack and the captivating gift of storytelling. 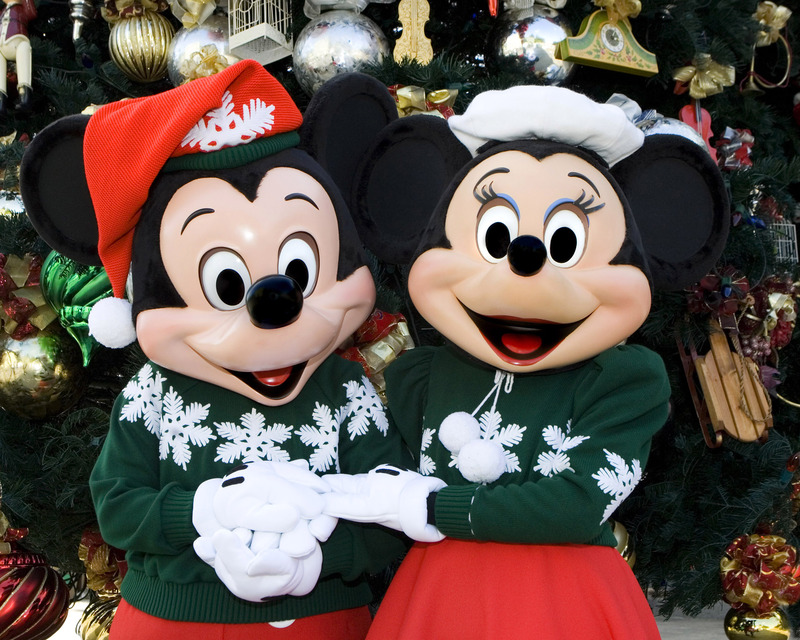 It’s a good gift.